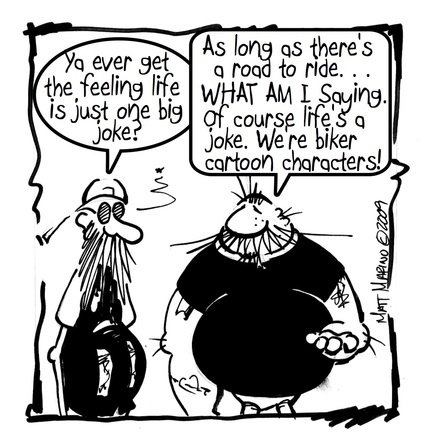 well this Motorcycle comic â€“ Life is a joke | Helmet Hair – Motorcycle Blog superb. Helmet Hair – Motorcycle Blog	Powered by WordPress 73 queries. 0.551 seconds.